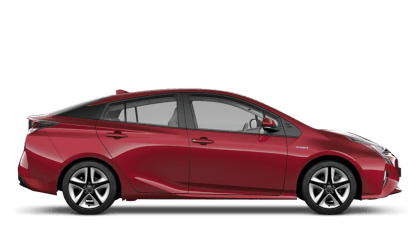 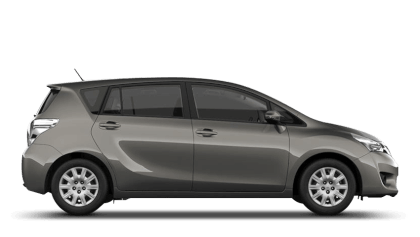 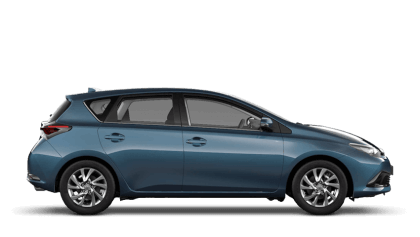 Here at SLM Toyota Uckfield we are excited to announce that the new Auris Hybrid GB25 and Yaris Bi-Tone have arrived in our showroom. 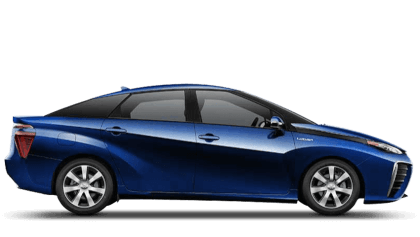 The Auris Hybrid GB25 has been built to celebrate the 25 years since Toyota built its first car in the UK. 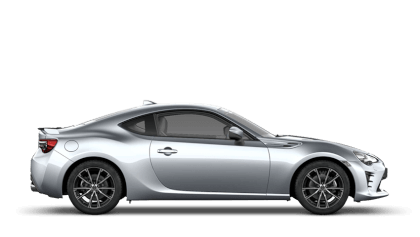 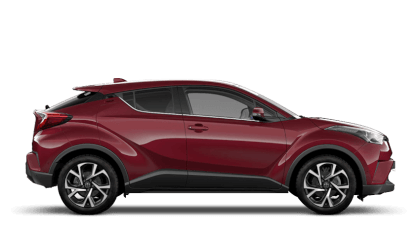 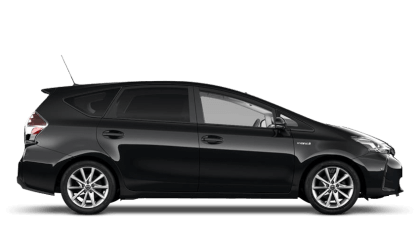 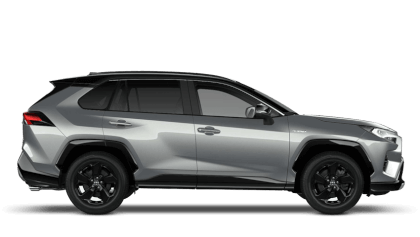 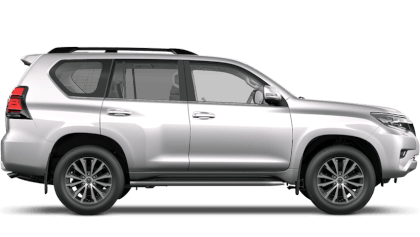 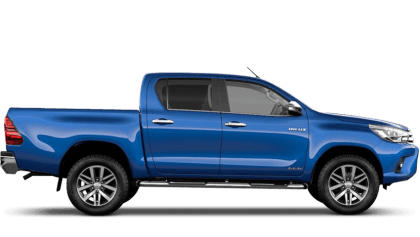 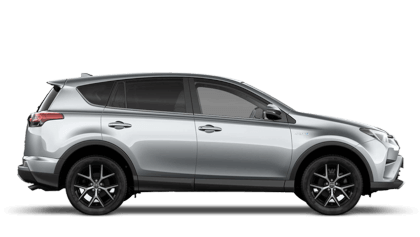 This stunning model features a 25 badge on the back and boasts many great features including 17" alloy wheels, Toyota Touch 2 multimedia system, Toyota Safety Sense package and 1.8-litre petrol-electric engine. 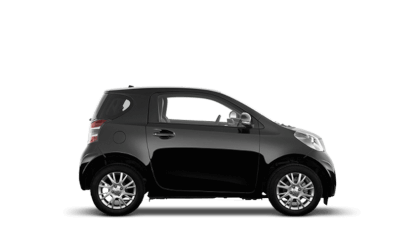 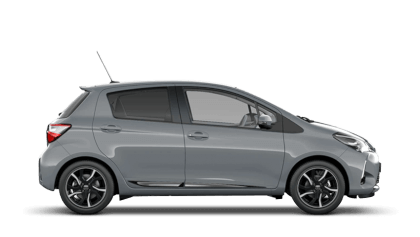 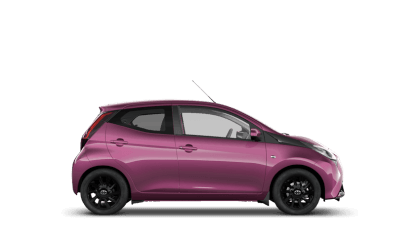 The new Yaris Bi-Tone adds even more style to the popular city car thanks to its bi-tone paint exterior finish and linked colour interior and trim. 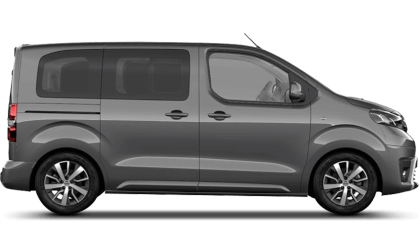 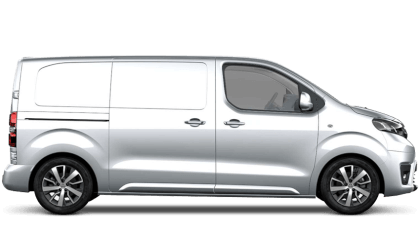 On top of this, it also boasts LED front and rear light guide, daytime running lights, Night Sky Black door mirrors and 16" black machined-face alloy wheels. 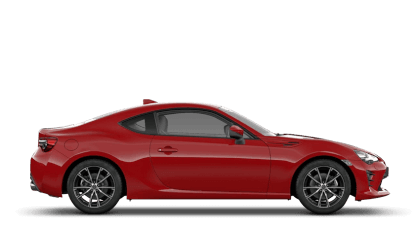 Both of these outstanding vehicles are ready and waiting for you to view, so make sure you visit us soon to see them up close.